WHICH TREE WOULD YOU LIKE TO BE? In the midst of our work for the crowdfunding campaign (we’ll launch soon) regarding the Capsula for the body, we wondered which trees our supporters love more? 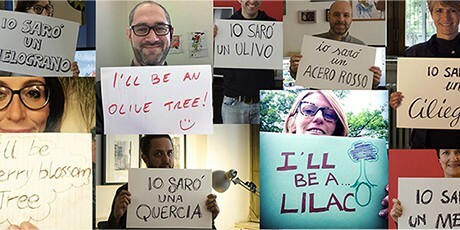 So we decided to ask you: which tree would you like to be? Dear friends, it’s a key moment: Capsula Mundi for ashes is ready to go. 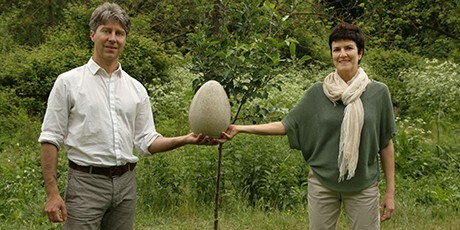 It’s an egg-shaped pod in smaller size, a urn made of biodegradable material and it will be for sale shortly. EARTH DAY: LET’S PLANT TREES! 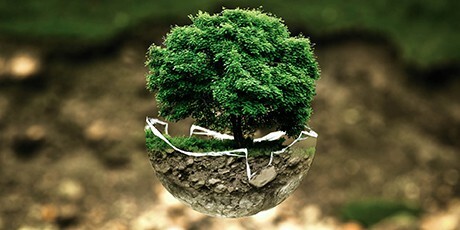 Today is the Earth Day and we want to speak about the importance of trees for our planet and our lifes. And about how many astonishing things trees can do! 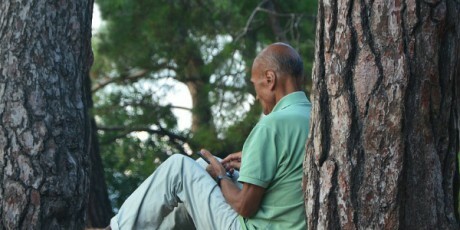 “LIVE THE DEATH’’: AN ECOLOGICAL AND NATURAL APPROACH! 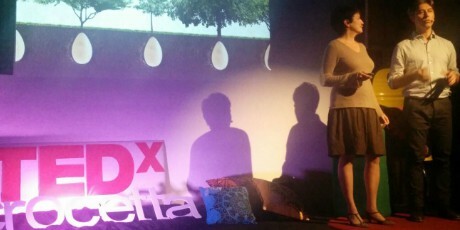 The Capsula Mundi project arose following a deep reflection on the approach to the death of our society, which is dealt with more as a taboo to be denied than a natual passage of life. In 2003, the Salone del Mobile in Milan was our most revolutionary exhibition of Capsula Mundi: a coffin (!) in the middle of high quality furnitures and technological innovations. Fascinated people thanked us for the food for thought our project gave them.